Is Booking.com Down Right Now? 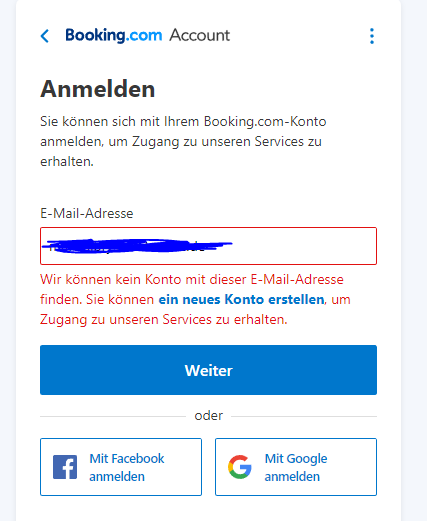 @bookingcom can't login into my account, changed the password but still can't login, support is unreachable what should I do ? @bookingcom hi, any issues adding the bookings to Apple Wallet? I’m not able to do it. Hey @bookingcom, this is what you're refusing to help my friend settle? WTF is wrong with you people? Been trying to resolve a reward issue since January @bookingcom getting no responses to my emails! @bookingcom I am trying to book on your webpage but it is stuck on ‘confirming your booking’? Are you having issues with your site? @bookingcom why isnt anyone responding to costumer queries? @bookingcom bad customer service ! Money taken for the wrong booking and cannot get a response to get a refund! @bookingcom When will I once again be able to log in to my account? It has been almost three weeks.